It's A Family Adventure! 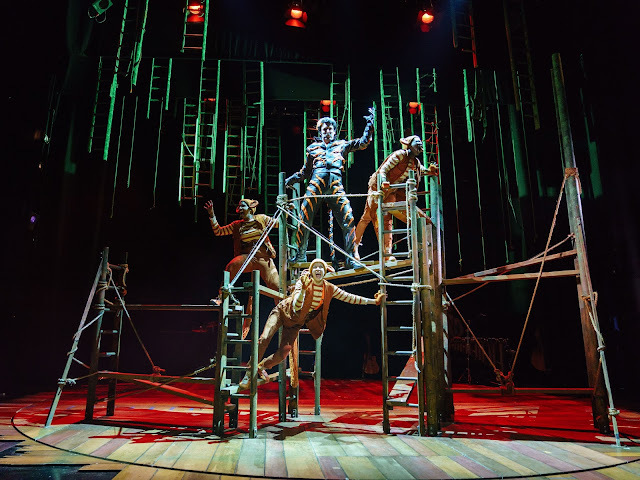 : UK Tour of The Jungle Book is heading to The Lowry, Salford on the 2nd-6th May 2018 - Competition! UK Tour of The Jungle Book is heading to The Lowry, Salford on the 2nd-6th May 2018 - Competition! 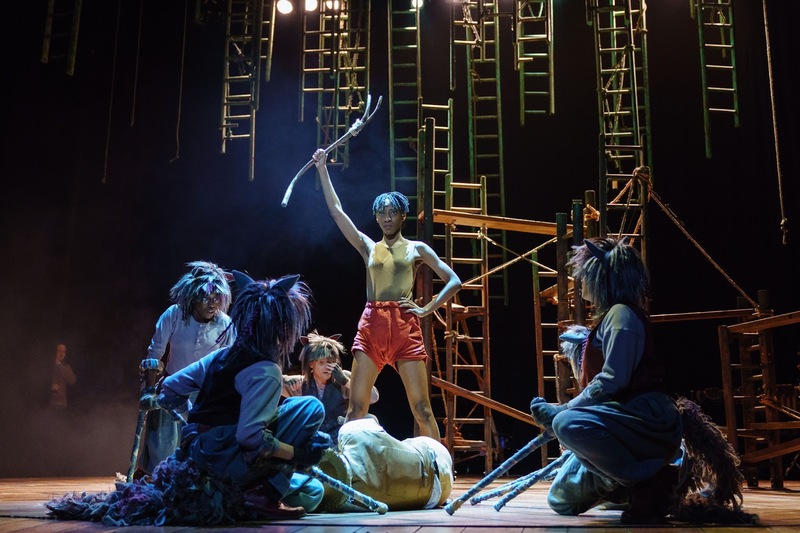 To celebrate this wonderful show, we have a fantastic competition for one lucky reader to win a family ticket to see The Jungle Book at The Lowry, Salford. Are you feeling lucky? If you would like to enter, please read the Terms and Conditions and then complete your entry using the gleam form below. Good Luck! The prize is 1 (one) family ticket for 2 adults and 2 children or alternatively 1 adult and 3 children, but children must be accompanied by an adult. The family ticket is valid for the Jungle Book show only and can be used for a performance time of the winners choice between Wednesday 2nd May and Sunday 6th May that is taking place at The Lowry, Pier 8, The Quays, Salford, M50 3AZ. This will be agreed with the winner and once a date/time has been chosen, no amendments or transfer of dates will be permitted. The family ticket will need to be collected from the box office prior to the show. Additional tickets can be purchased seated next to the competition tickets, should the winner wish to bring more guests than the family ticket allows. Tickets are non transferable, there is no cash alternative and they cannot be resold. Tickets cannot be exchanged for another show, if the prize winner is unable to attend on the available show dates between 2nd May 2018 and 6th May 2018. Travel to & from the venue is the responsibility of the winner and no contribution will be made towards travel or parking costs. The family ticket is valid for the date/time/venue/show specified only. The winner's details shall be shared with the promoter for the purpose of prize fulfilment and It's A Family Adventure will request the winner's consent prior to sharing this information. No bulk/third party or automated entries permitted. Competition opens on 13th April 2018 and will close on Wednesday 25th April 2018 at 12 noon. 1 (one) winner shall be drawn at random from all eligible entrants and shall be notified via email within 3 working days of the closing date. Due to the time restrictive nature of the prize, the winner shall have 3 (three) days to reply to the winning notification before an alternative winner is drawn from the remaining eligible entrants. A character from the jungle book - Baloo. My children would adore this, especially my son Tiger!